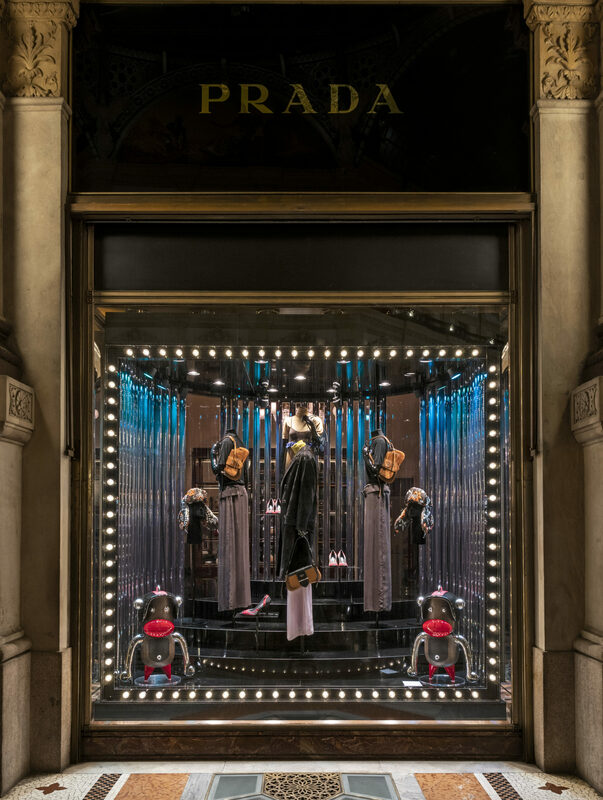 For the Holidays season, the original Pradamalia creatures are invading Prada store windows. 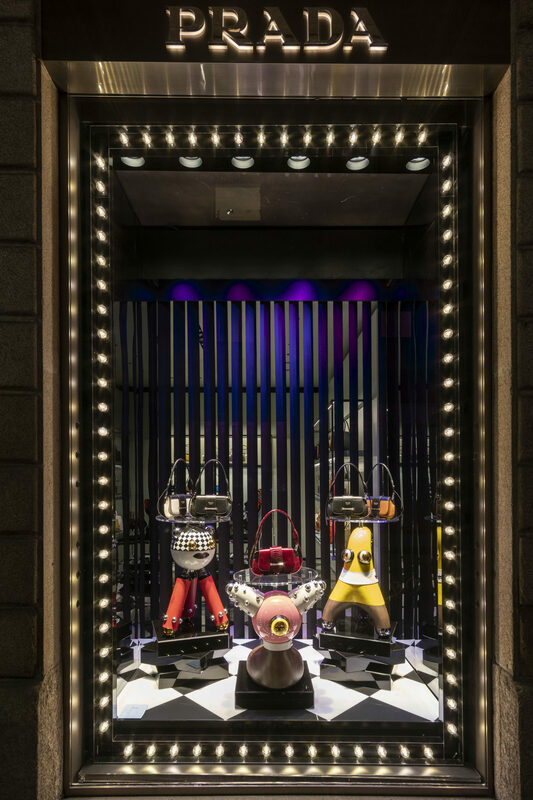 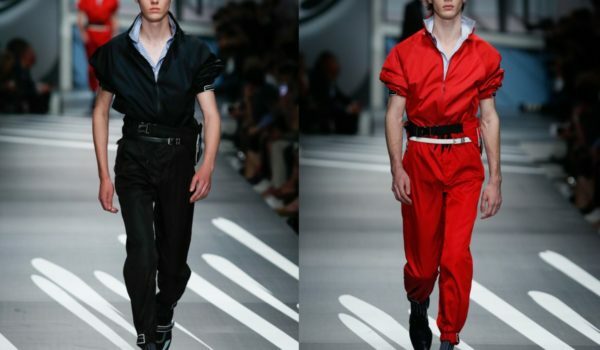 This new family of tricks – generated in imaginary and futuristic Prada Labs – is the result of a collaboration with 2X4 New York. 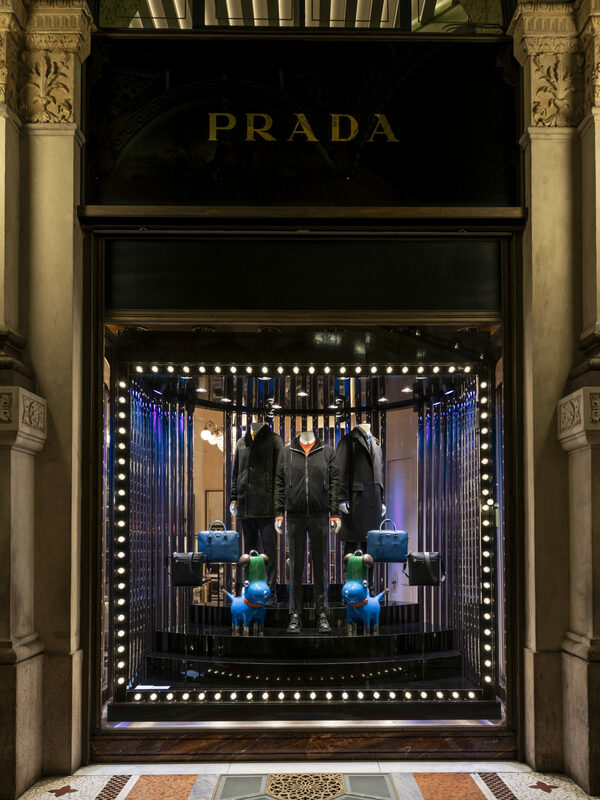 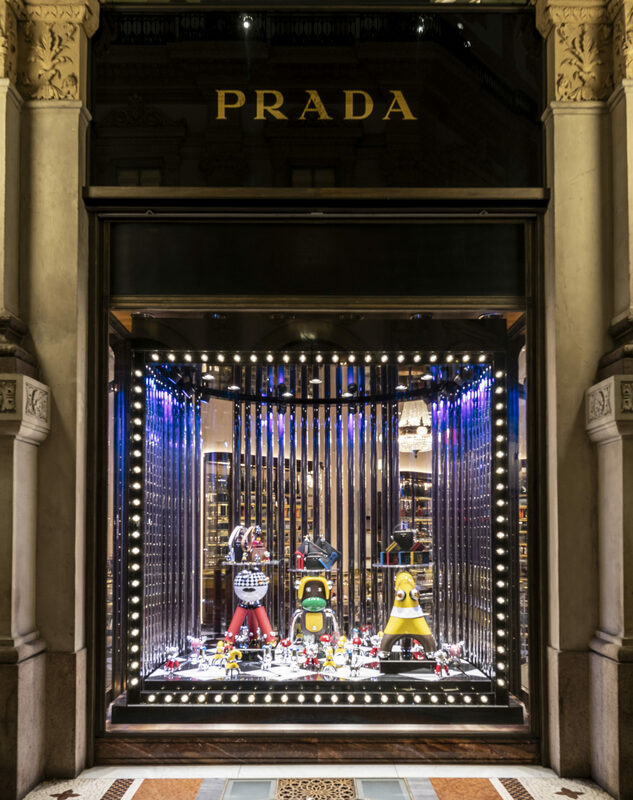 A border of dim light bulbs frames the scene at the center of which are featured Prada products for the holidays, including the Pradamalia items which are available in different versions and sizes.